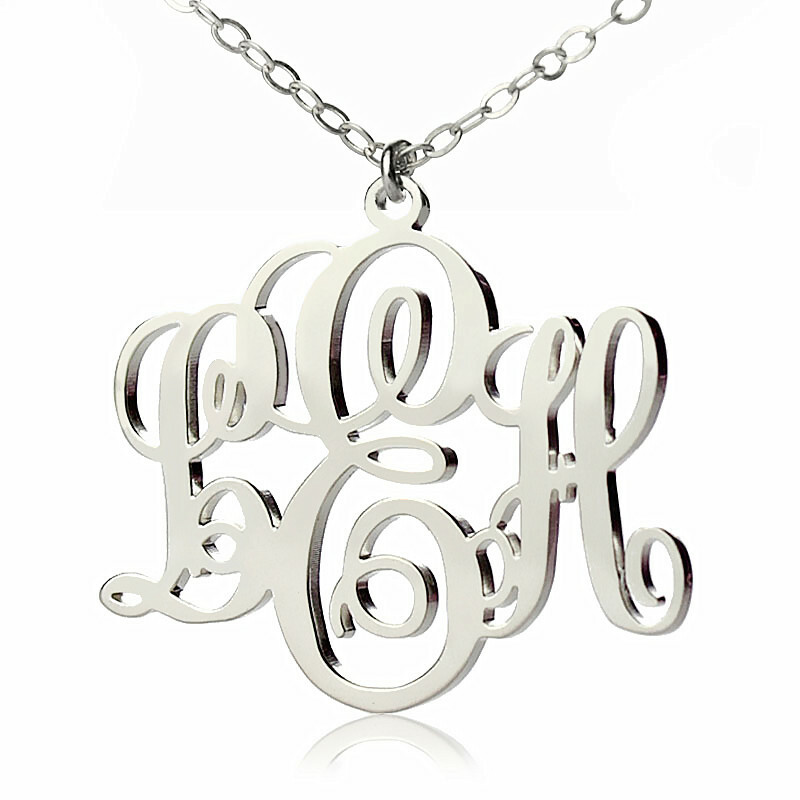 Keep up with trends of monogram necklace to adorn your outfits in a stylish and graceful way. 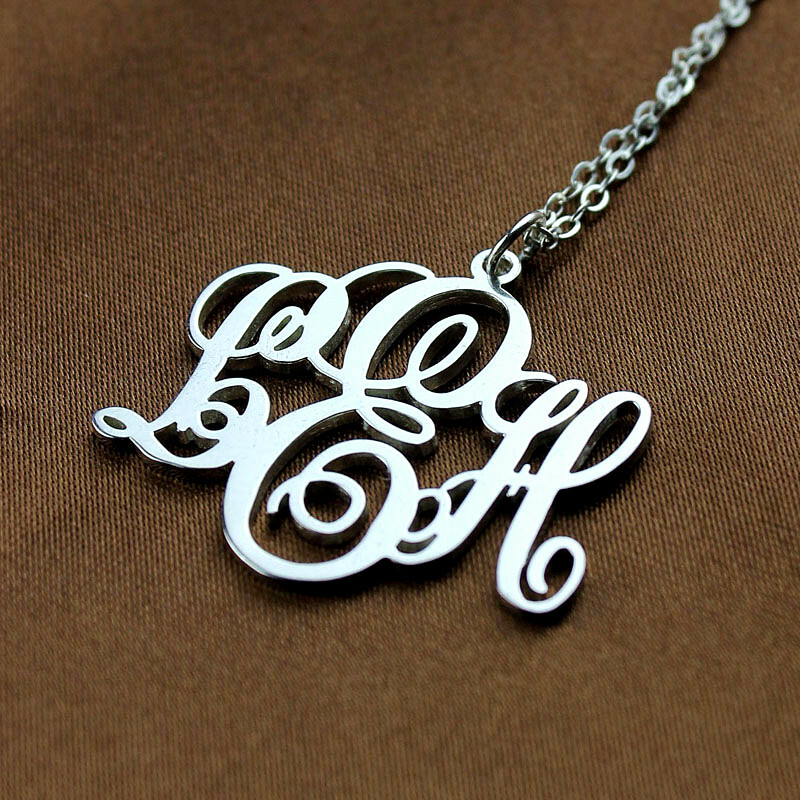 You will exude an aura of elegance because of attractive design of the necklace. 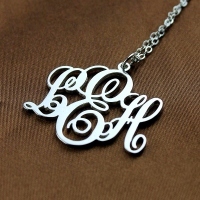 You can customize the necklace with 3 initials of your name and differ chain of choice. What's more ? 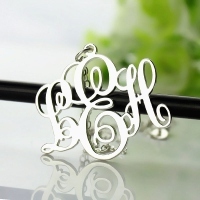 Unlike other Initial Monogram Necklaces Solid White Gold which are enclosed by a circular border, this style has the letters curved out without any frame enclosure. Our jewelers make the design with extra care to create this custom cut design. 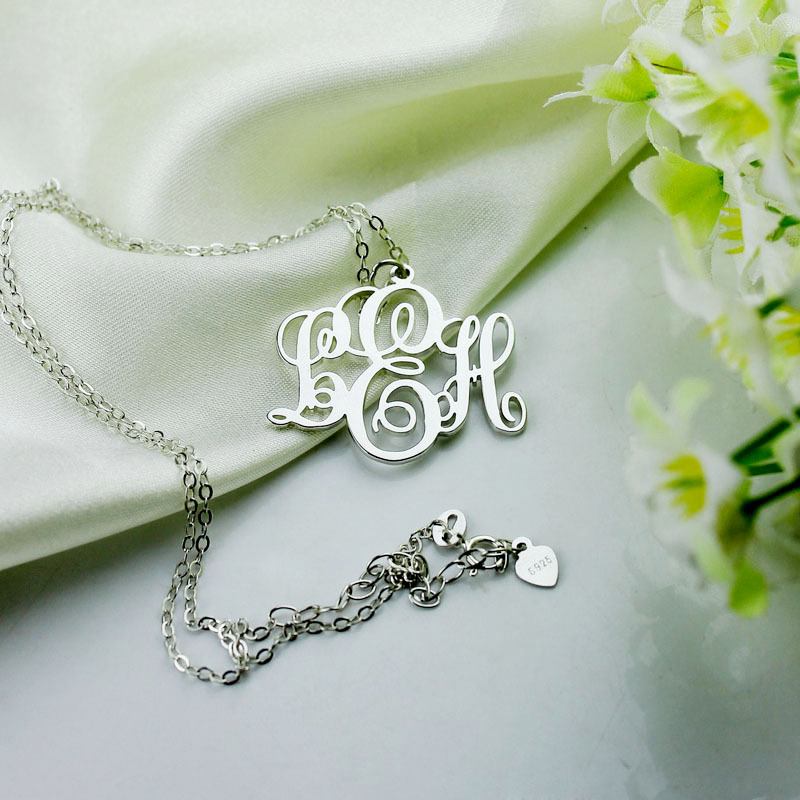 The monogram necklace comes with a gorgeous chain design along with a beautiful gift box. 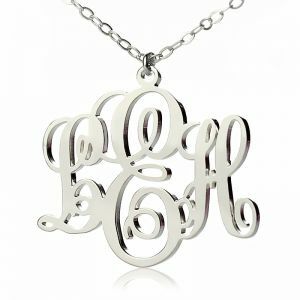 Every Initial Monogram Necklace Solid White Gold. 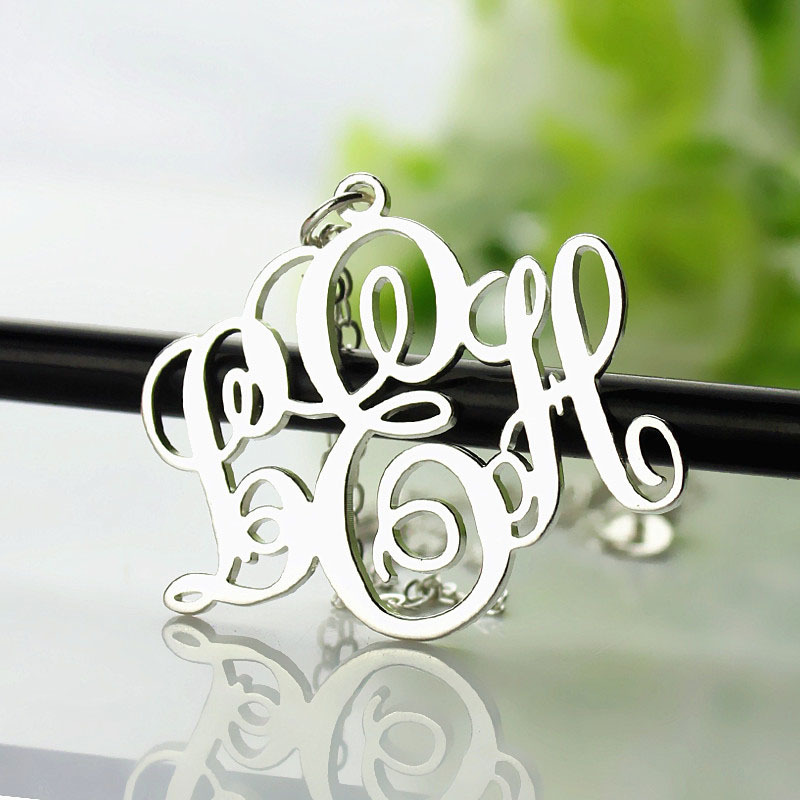 The name pendant is one of the best treats that you can get for yourself. When ordered with initials of your choice, this is the perfect piece of adornment to show your taste in unique way.